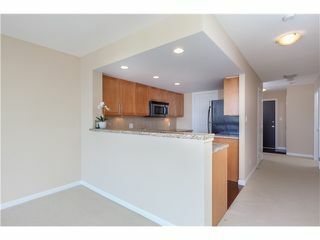 Luxurious Crescendo view unit in the heart of Newport Village! 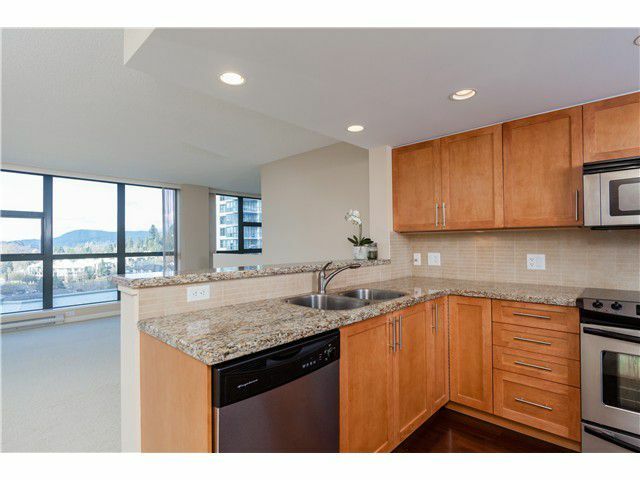 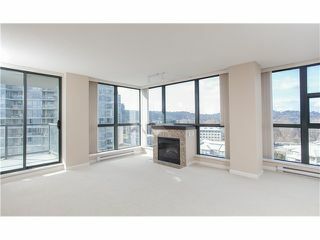 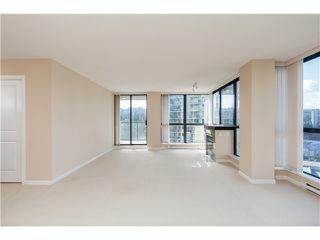 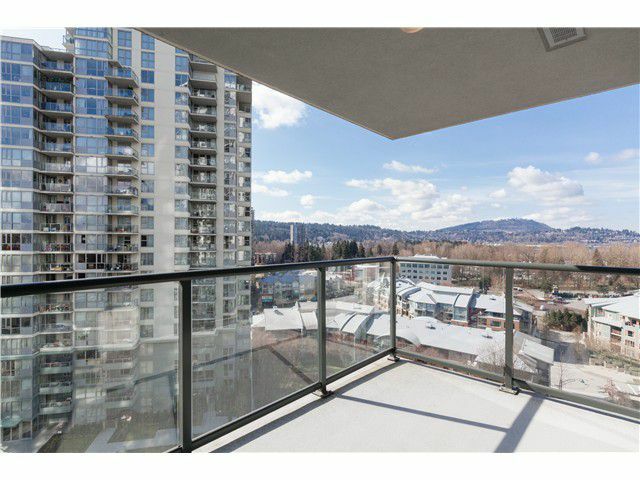 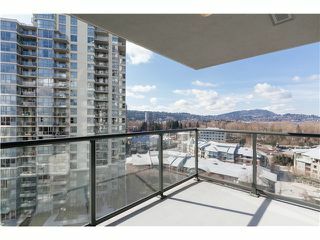 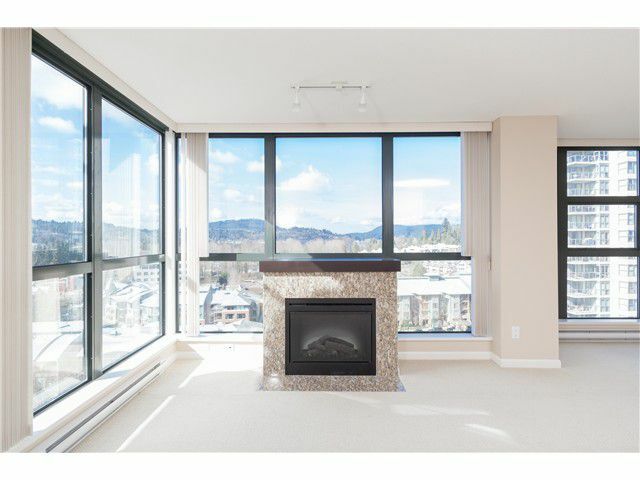 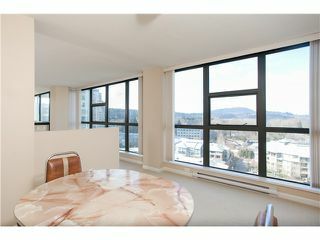 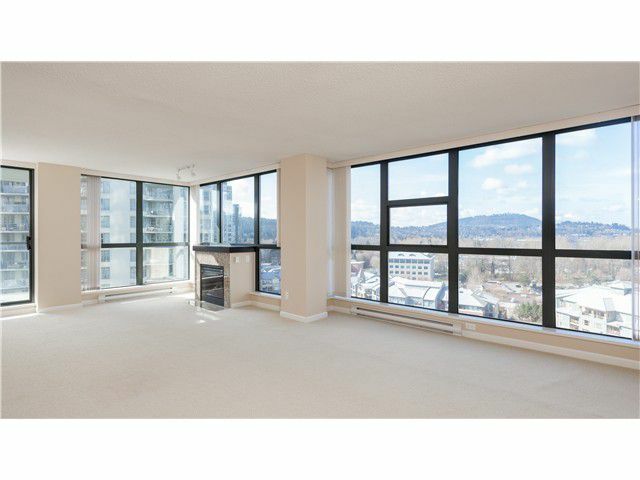 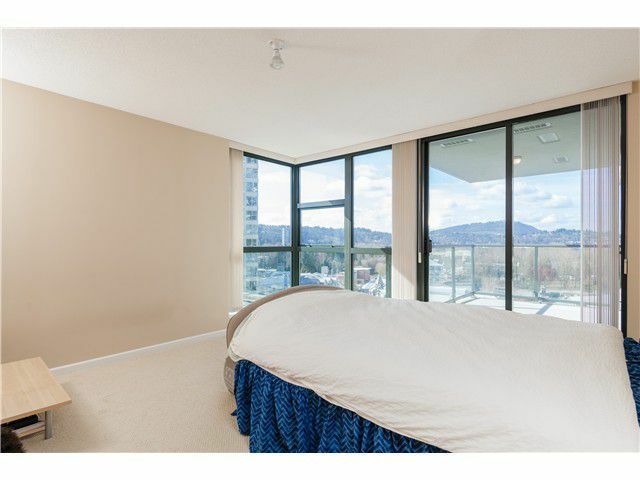 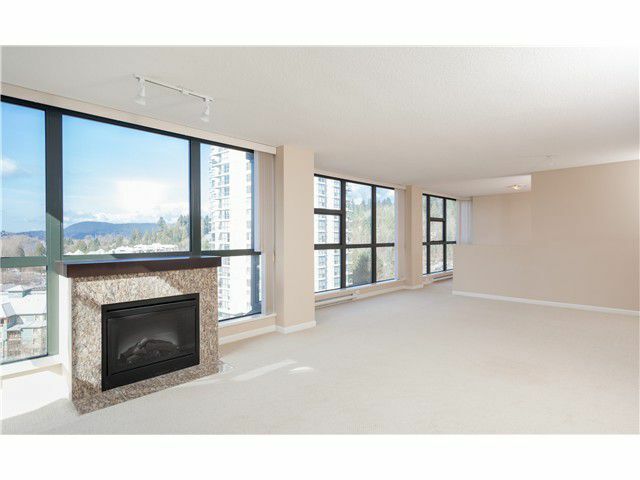 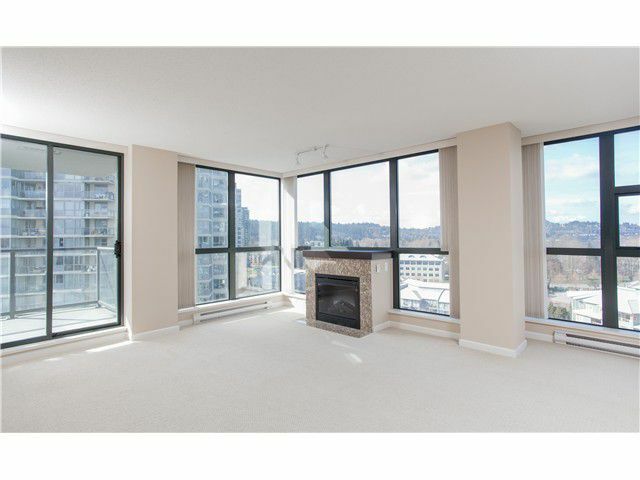 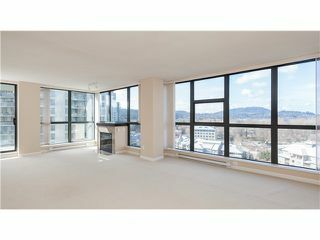 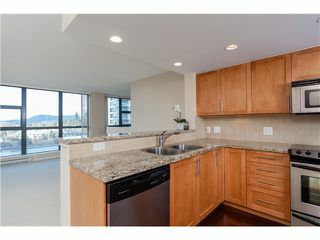 This is a beautiful and bright corner unit has great views of the Inlet and mountains from floor to ceiling windows. 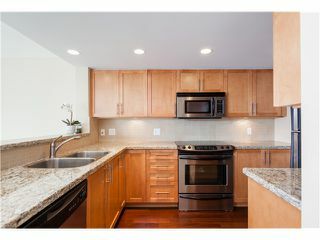 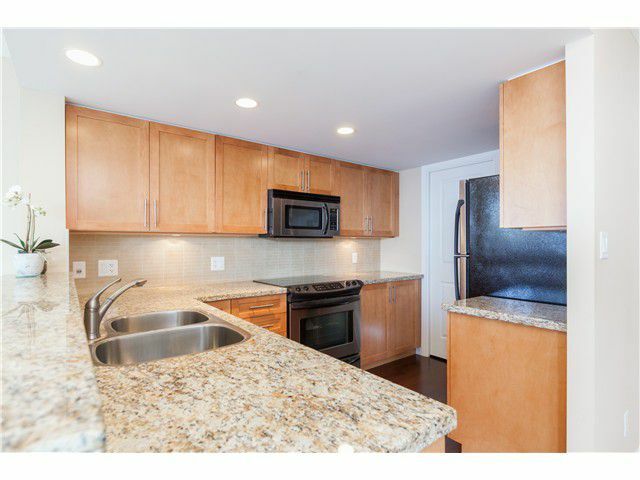 Beautiful kitchen with cherry wood cabinets.Granite countertops and Brazilian hardwood floor in the kitchen. Stainless steel appls and walk-in pantry. Huge master bedroom and ensuite. 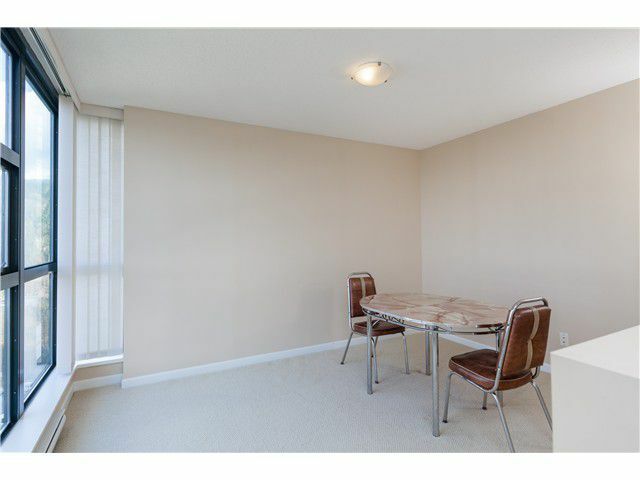 Den can be converted to a large 3rd bedroom. 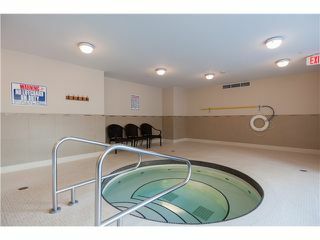 Amenities include hot tub, sauna, steam rm, exercise rm, rec rm, 2 side-by-side parking & storage. 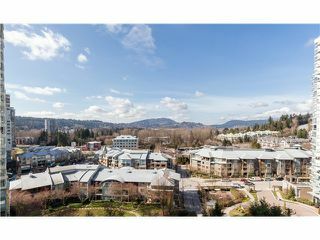 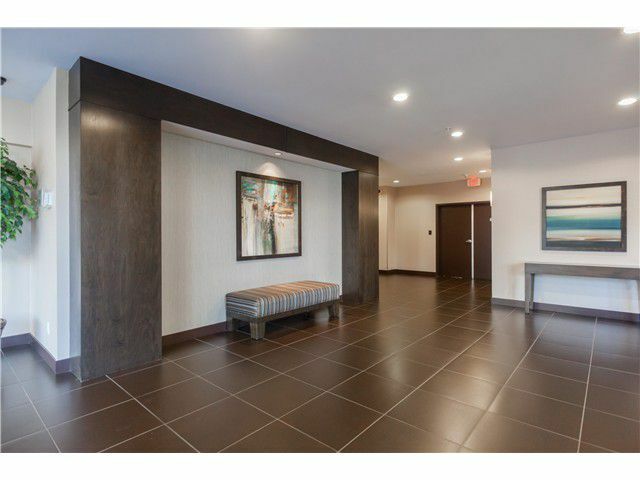 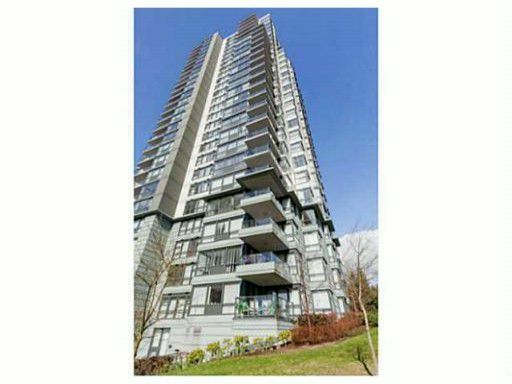 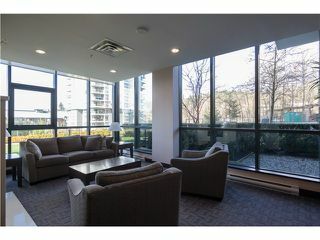 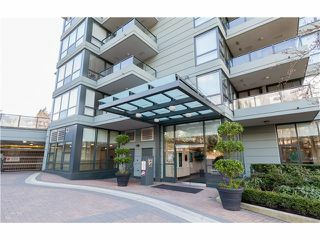 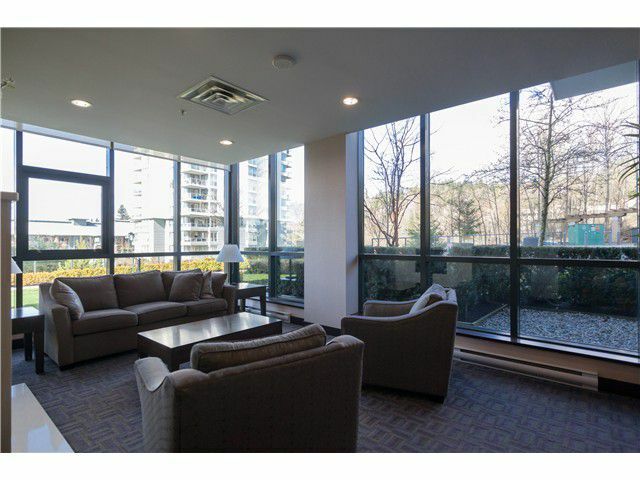 Walking distance to all Village shops, community center, hospital and future Skytrain station!! !